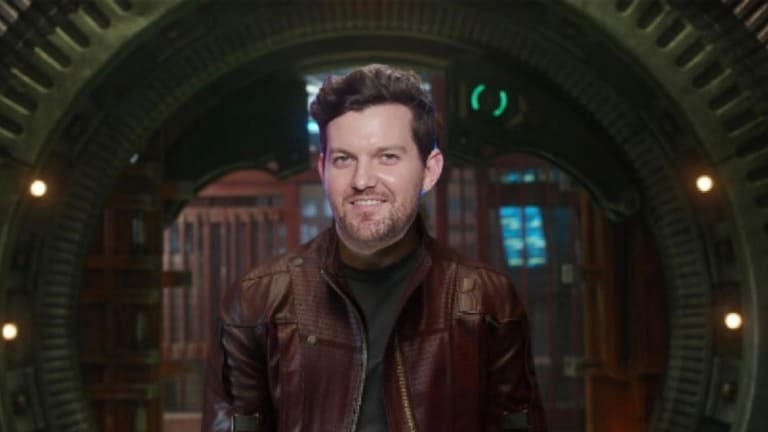 If Snapchat was around in the Marvel Universe and Star-Lord had wi-fi in deep space, his snaps would rival dance music&apos;s king of social media, Dillon Francis. Although both of these guys are big goofs, they know when to turn it off and throw down when needed. 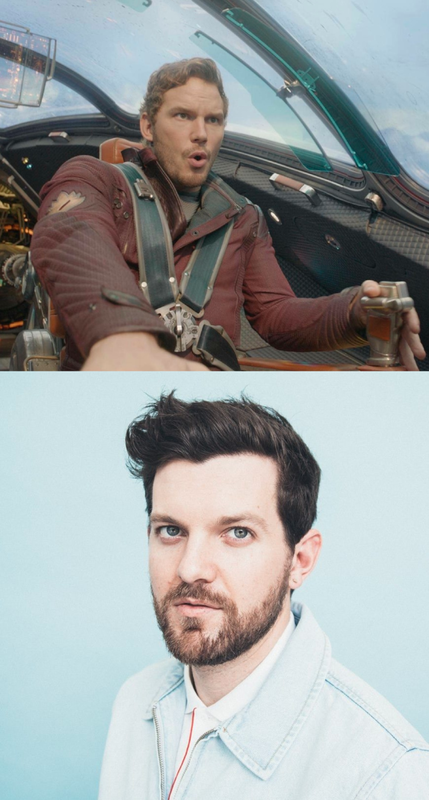 One of them does this in the form of a killer DJ set, while the other saves millions of lives throughout galaxies...but hey, you&apos;re still a hero in our eyes, Dillon Francis. Have you ever felt like you were traveling through space and time while listening to a G Jones track? 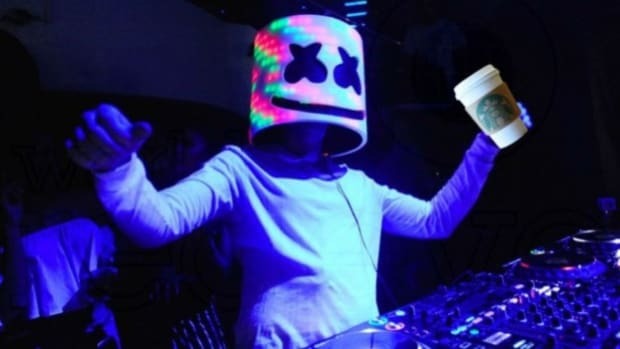 The top scientists here at EDM.com have concluded that listening to his music is the closest thing a human can do to simulate Doctor Strange&apos;s interdimensional travel. 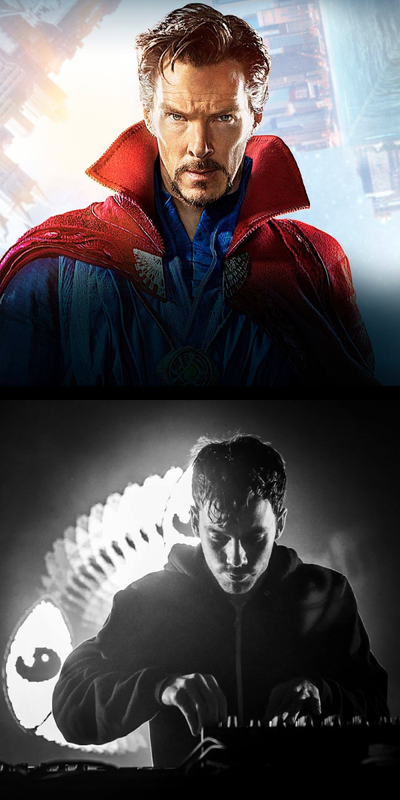 Next time you put on "Helix", try doing some of Doctor Strange&apos;s hand gestures. 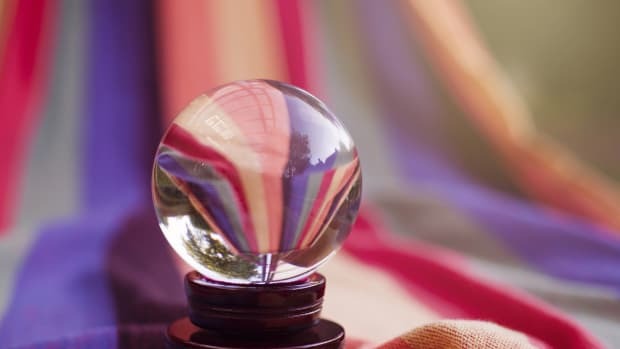 I&apos;m not saying that you&apos;ll accidentally cast a spell, but, I&apos;m also not ruling it out. 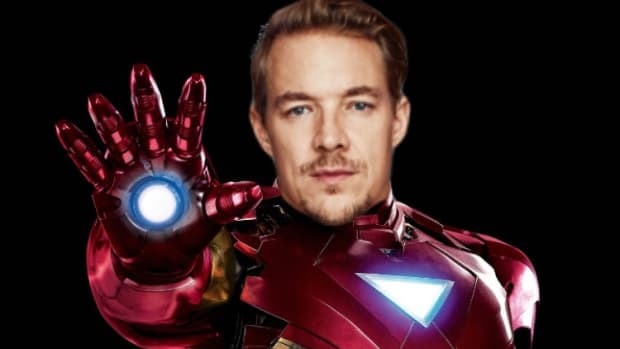 The king of Wakanda cannot be compared to some ordinary DJ. 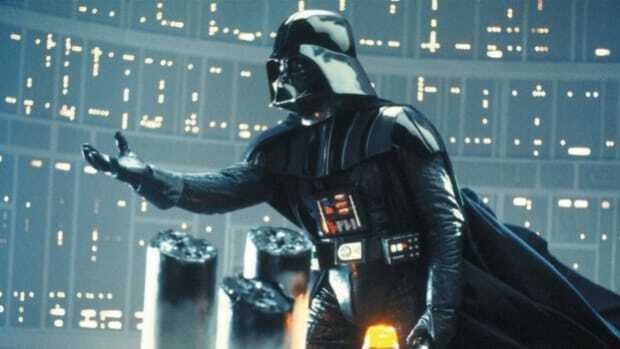 To be compared to King T&apos;Challa one must have achieved true greatness. Black Coffee was the obvious choice for this. No, not because their names are one word apart, but rather, they have both reached legendary status in Africa, Europe, and North America. 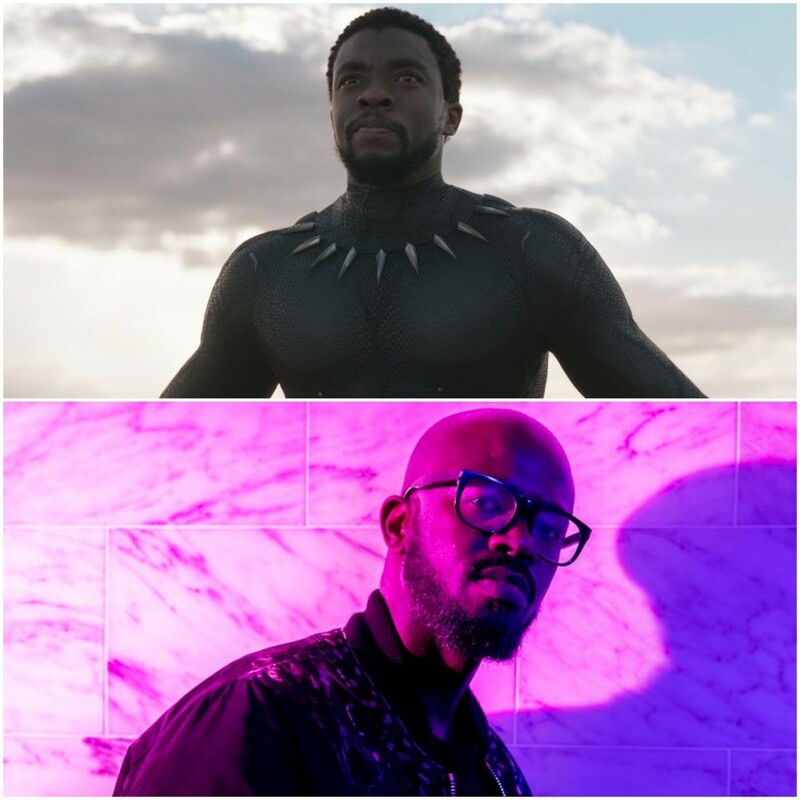 With more international awards than you can count, Black Coffee has become a king in dance music world just like his Avenger counterpart has in the Marvel Universe. Spoiler Warning: If you&apos;ve been living under a rock and haven&apos;t seen Infinity War yet, skip this one. 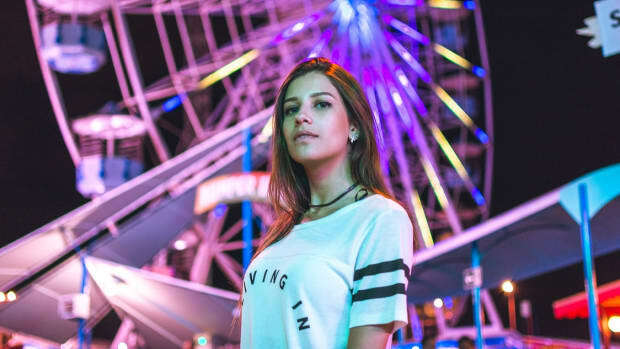 Like it or not, Calvin Harris is one of the most prominent figures in dance music. He&apos;s one of the more prominent artists who&apos;s helped bring dance music into the mainstream. 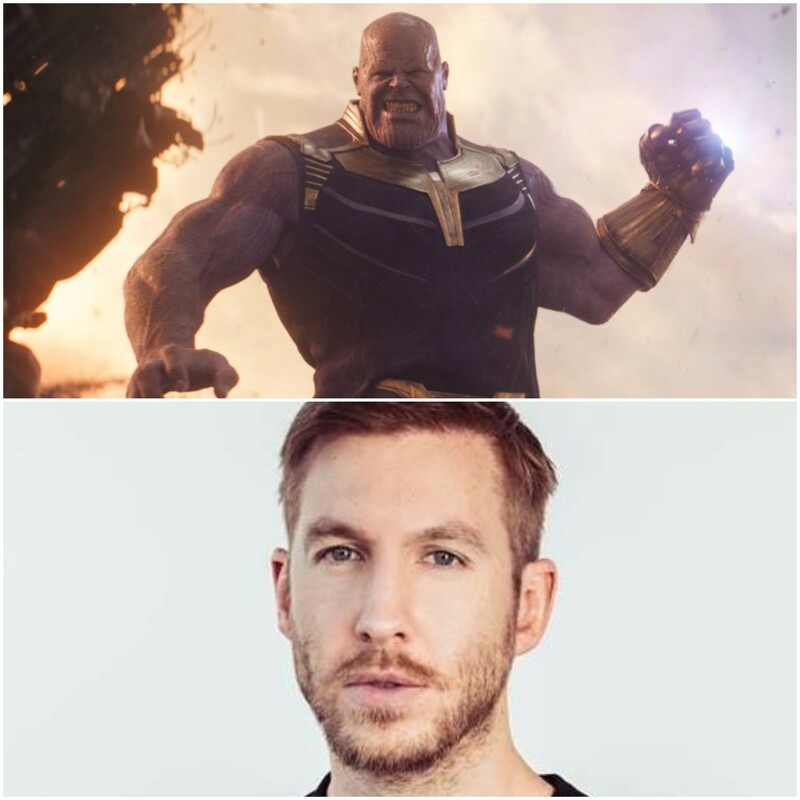 He&apos;s become so powerful that with a snap of his fingers he can release an album so divisive it splits dance music and pop music fans in half. 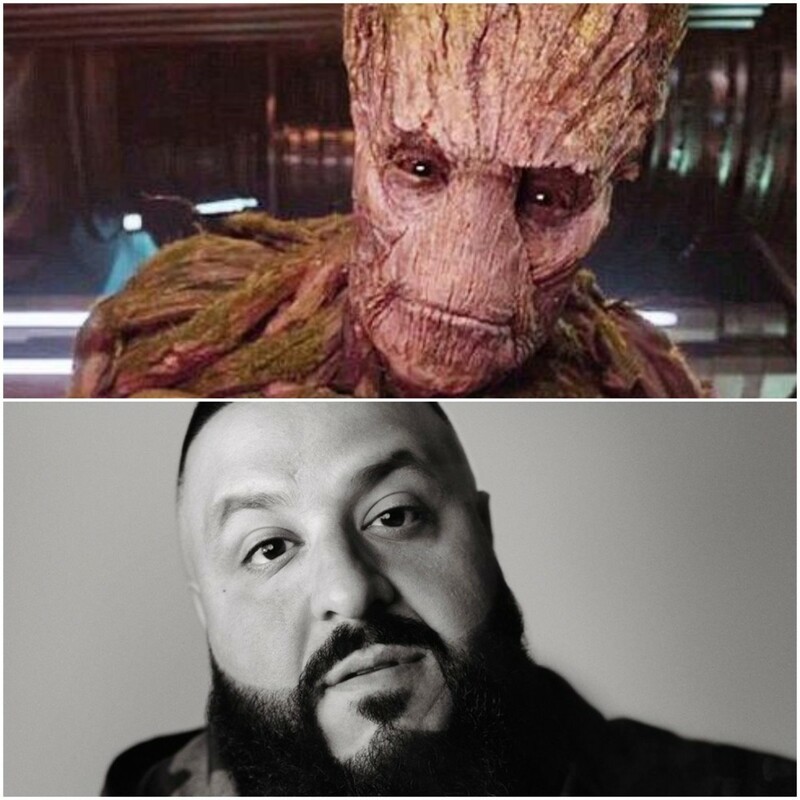 Similar to how Groot can only say "I am Groot", DJ Khaled apparently only has the ability to yell his name on every track.